Sydney is getting another LEGO show. 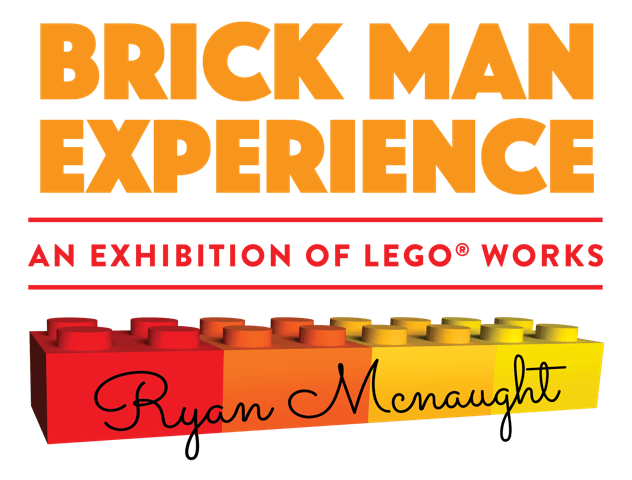 The Brick Man Experience features over 60 works built by Ryan McNaught, using over 5 million LEGO bricks, with over a dozen models never seen in public before. In addition, Ryan’s colleagues, the other LEGO certified professionals from all around the world have made a model around the transport theme, each relating directly to their native country. Ryan has included a behind the scenes look on each model, including pictures and information about and during the build process, these never before pictures give you access to the secrets of these mega models. There’s also a chance for visitors to do some building of their own. Each day “there will be 2 huge LEGO mystery mosaics built, each made up of over 170,000 bricks!” The mosaics will built by visitors to the show. There is also a trainee master builder area where “you get to strut your stuff then place your models on our hero wall for everyone else to admire”. Finally, “there is the secret signature build, where your name will end up permanently on one of Ryan’s mega models”. It’s all happening at Sydney Town Hall from Saturday 27 June through to Sunday 12 July – the school holidays. Tickets will end up costing around $23-$38 for an individual; a family pass is around $95 (the ticketing system somewhat annoyingly separates the price and a ‘booking fee’). For more details on The Brick Man Experience see here, for tickets go straight to the ticketing website.